Frequently asked questions (FAQ) about KruTube -software to increase the amount of YouTube video views, likes, dislikes, subscribers and comments. 1. Why do I need to log in to my YouTube account to work with this program? Your account will be used to give other people views, likes and subscriptions on their videos. We can't give your videos or another user’s videos likes and subscriptions without logging in to a YouTube account. You can use your main account, but we advise you to create a new one. 2. Does this software transfer my password anywhere? No, it does not. This software application doesn't collect or transfer your password from your YouTube account (channel). 3. How do I create a YouTube account (channel)? Here's the tutorial on how to create a YouTube channel from YouTube itself. 4. Can I use my PC for other tasks while the program is performing its actions? 5. Can I have two copies of the program running at the same time? Only if each one of them has a different YouTube account logged in to it. We DO NOT advise you to run two copies of this Program with the same YouTube account (channel) logged in to them. We can easily track this down on our servers and we don't approve such actions. 6. Where can I get the video URL from? 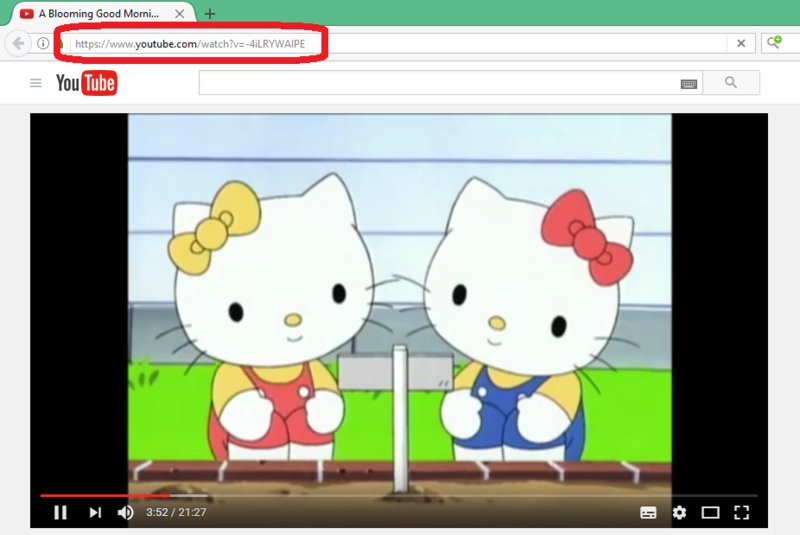 One of the ways to get the video URL is to start the video and then copy the link from the address bar of your browser. 7. How can I get profit by promoting KruTube Software? Increasing the amount of views, likes, subscribers and comments for videos is performed in the form of exchanges among the users of this Program. More people use this Program, the faster the results and the faster we can promote your videos. Each new user is of high value to us. 8. How can I share KruTube Program? 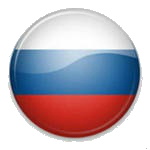 You can share the Program simply by telling your friends, relatives, co-workers, subscribers, and everyone you can about KruTube. Do you have a page on some social network or even your own blog? Great! Your subscribers and followers will be thankful for the information about this new service. For example: Write to your friend a letter saying: "Hi! 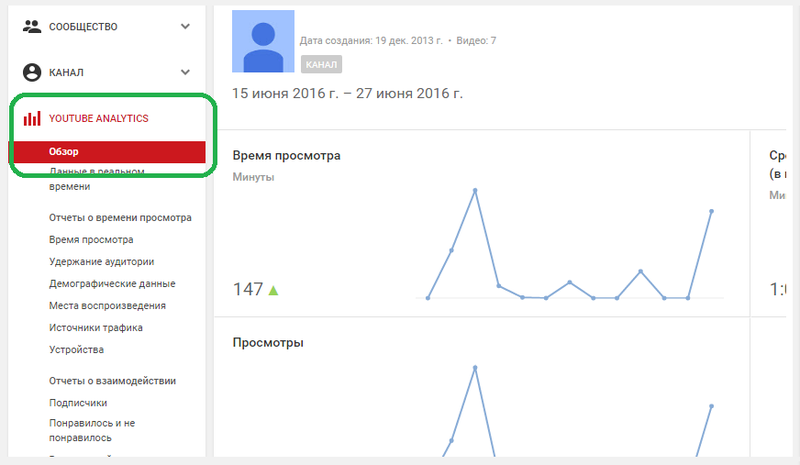 Let me tell you about a new service for the YouTube video promotion: www.krutube.ru/en/". Within a few minutes, you can get him to view, like, subscribe and comment on your videos from KruTube, all while running it on his PC. You can also get new members by adding a link to our website on your forum or website. For a demonstration of the Program abilities there is a short video on this. 9. It says that I have added the video URL to the list, but I haven't received any views yet. Why so? You need to wait a few more moments. Other users won't start watching your video at the same moment, but will do in an orderly manner. By the way, YouTube doesn't update views in real time, so you need to wait 2 to 3 hours to receive them. 10. I have installed a new version of the Program but now I can't find the list of my videos in it. Do I have to enter them again? A list of your videos and your account balance are intertwined with your User ID. It can be seen on the "About" tab of the Program. Just copy this ID number to the new version of the Program and click the "Update" button right next to it. The list of your videos should be visible again. 11. Sometime later the amount of the views on my video has decreased. Where did they go? Not all of the fake views "stick" to your video. A segment of them is thrown back by the YouTube filter. The amount of the "stuck" views depends on many factors. To improve this rate you can try your own methods by adding different settings. 12. Why have my tasks stopped working? We have a long list of videos in our rotation. To control its growth, it includes only the videos of the active users. To be an active user, you need to start a program and complete views at least once in 2 days. The video’s promotion of those users who haven't been active in 2 days is stopped until they get active again. For those users who have made at least 1 purchase, this restriction is disabled.